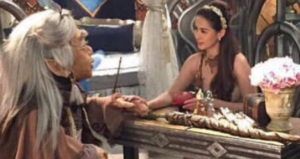 Watch: Marian and Dingdong as Ynang Reyna Minea & Haring Raquim! VIDEO: WATCH ENCANTADIA 2016 FULL TRAILER! First TVC ni Baby Zia ipapalabas na ngayon June!! Bashers of Marian Rivera attempted to tear down her show Yan ang Morning! Dingdong, Marian and Zia to visit Grandpa Javier in Spain! Watch: Marian cried when asked by Boobay if she misses her father. 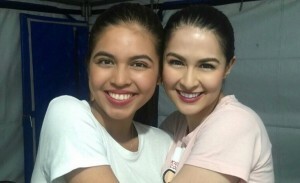 Marian And Maine to work together for a project soon? 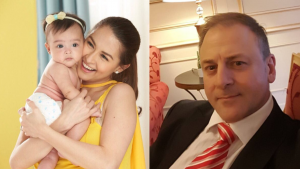 DongYan prefers to do their childcare duties together. Video: Did you know what Dingdong whispered to Marian during first proposal in Macau? Marian Revealed.